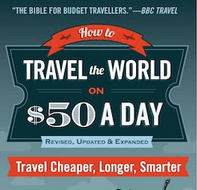 This was an epic trip, and I’m glad to share it again today and include it in my World Borders Series. How long does it take to get from Argentina to Antarctica? 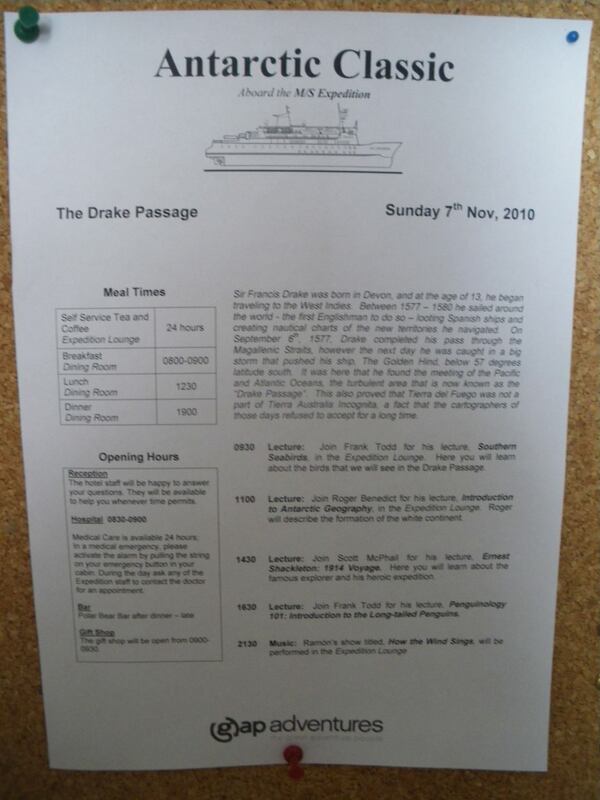 On the Drake Passage, it takes roughly two days, but ours was less than that. 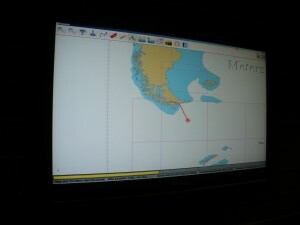 From the exact moment that you leave the port of Ushuaia until you land in Antarctica on soil will be about 42 – 48 hours. If I remember correctly we left on a Saturday night around 6pm and made our first landing in Barrientos, Antarctica on the Monday afternoon around 2.20pm. 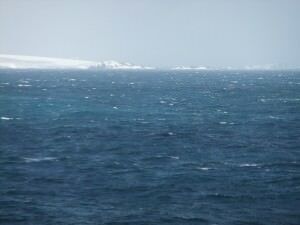 What Visas do you need to get from Argentina to Antarctica? Visas are NOT REQUIRED for visits to Antarctica. You can get your passport stamped at the bases you visit, but no passports or documents will ever be checked on landing. You don’t see penguins waiting in booths, or anything remotely political like that. Antarctica is a natural wonderland of sheer bliss. 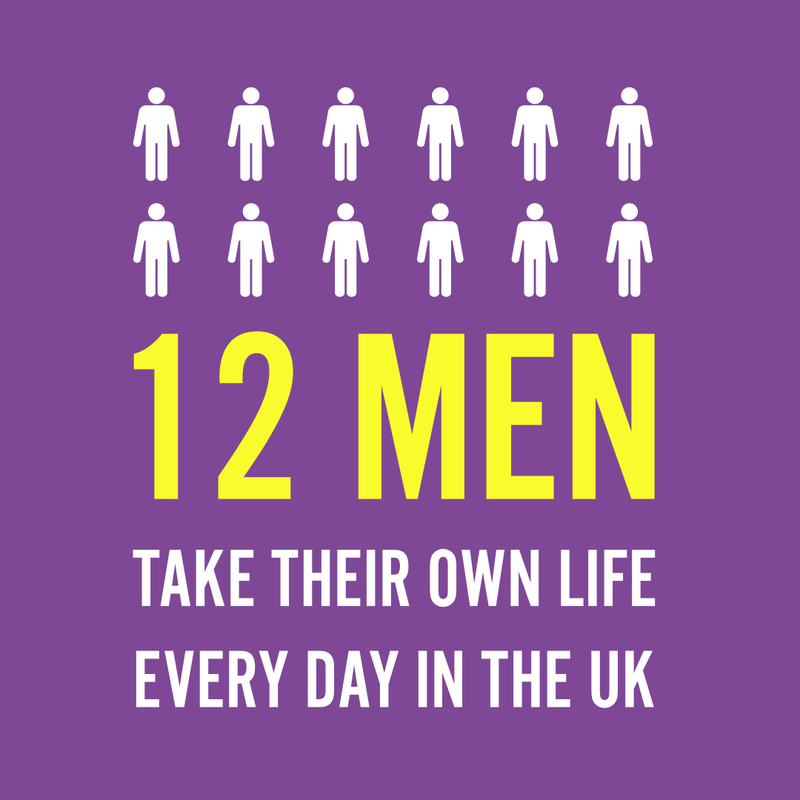 In terms of other things you need then it’s warm clothes and travel insurance. The rest sorts itself out. 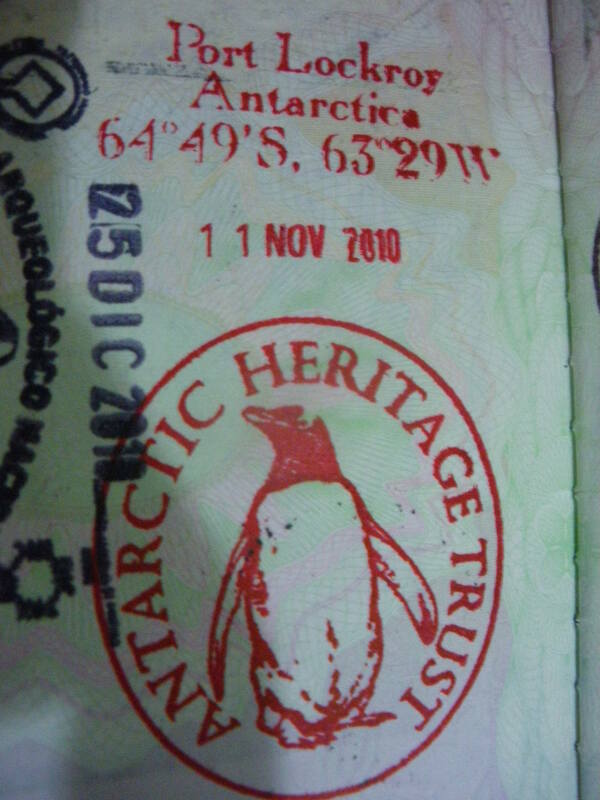 No visas are required to visit Antarctica but you can get your passport stamped at the bases. 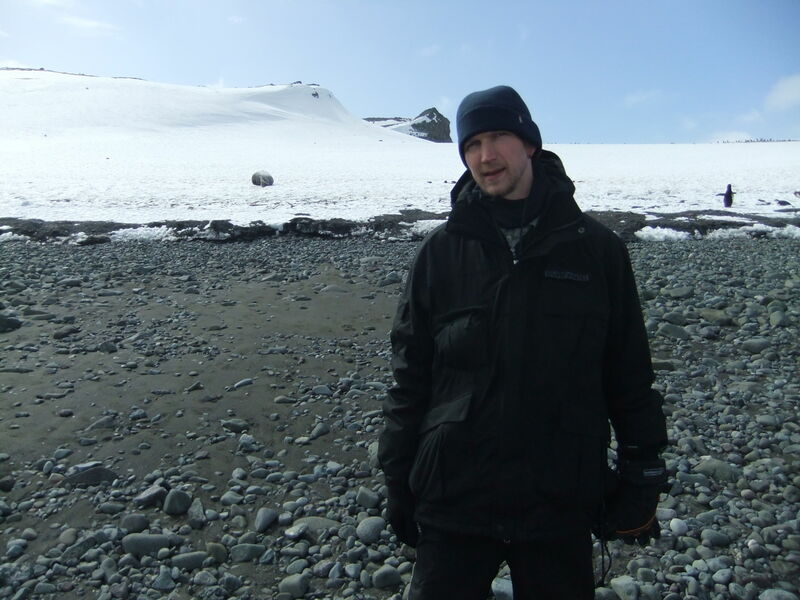 This one was from Port Lockroy. 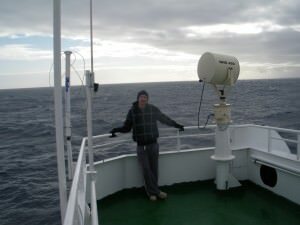 How rough a crossing is the Drake Passage? I won’t lie to you – the seas are rough. It’s the roughest stretch of water in the world. But having said that, I didn’t find it particularly rough so perhaps we were lucky. 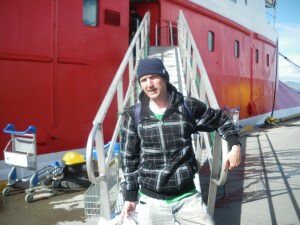 I have spent 2 years of my life working on boats however and I love life on the ocean so that could also be a factor. You’ll have time to relax and enjoy it, or if you do get ill, you’ll be able to just sleep it off. Don’t worry too much. 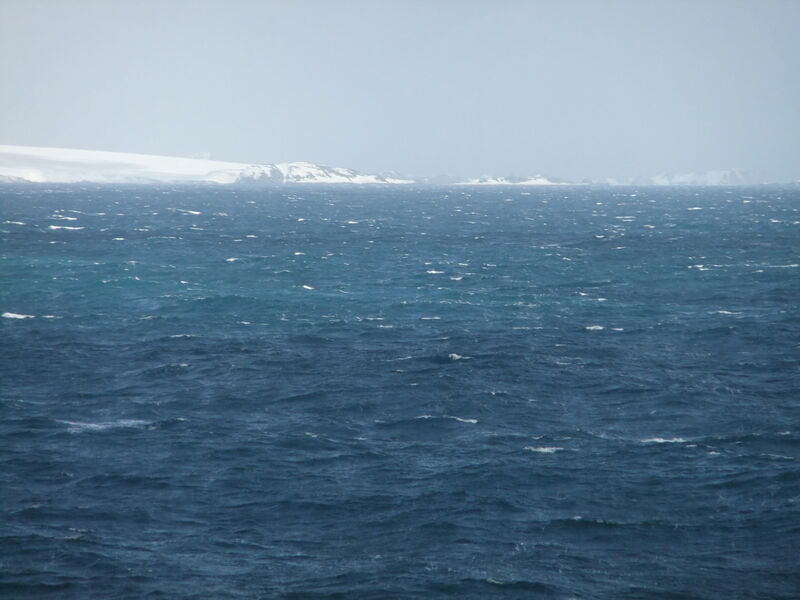 It’s worth going through rough seas to feast your eyes on Antarctica! Relaxing on the Drake Passage – plenty of time to take photos like this and enjoy the fantastic views! – Drinks lots of water and tea. – Eat lots for breakfast and lunch. – Don’t move about too much. 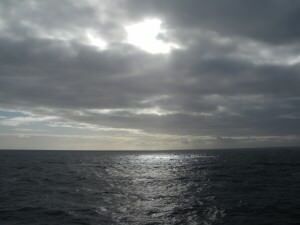 A sunset on the Drake Passage as the boat shakes from side to side! 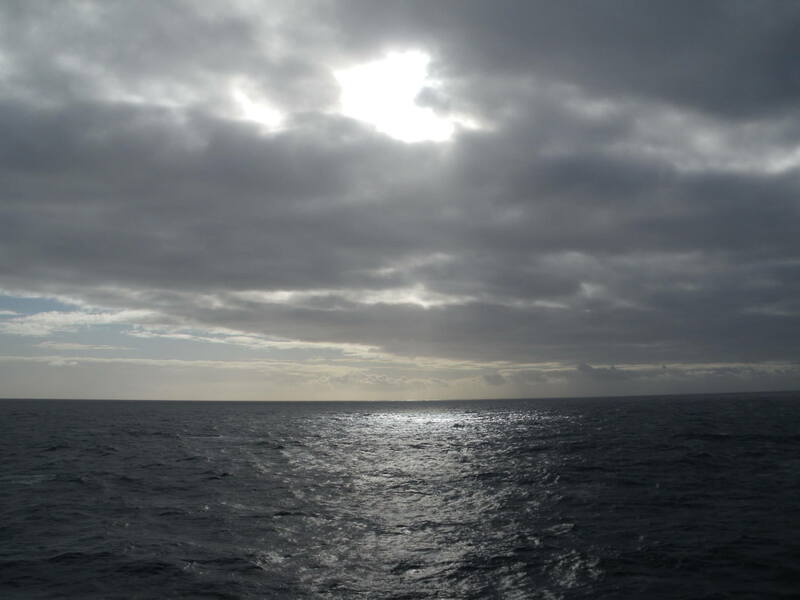 – Avoid alcohol if you get remotely sea sick. There isn’t too much to worry about really and your feelings and illnesses will soon disappear when you see Antarctica for the first time! You will be buzzing!! Any illness you will feeling on the Drake Passage will be soon eased by your first sighting of the land of white! Magical – arrival in Antarctica! What is there to do while crossing the Drake Passage? 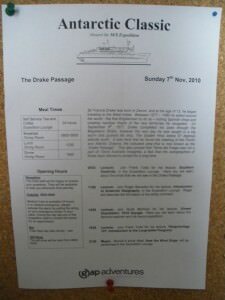 Things to do while crossing the Drake Passage? 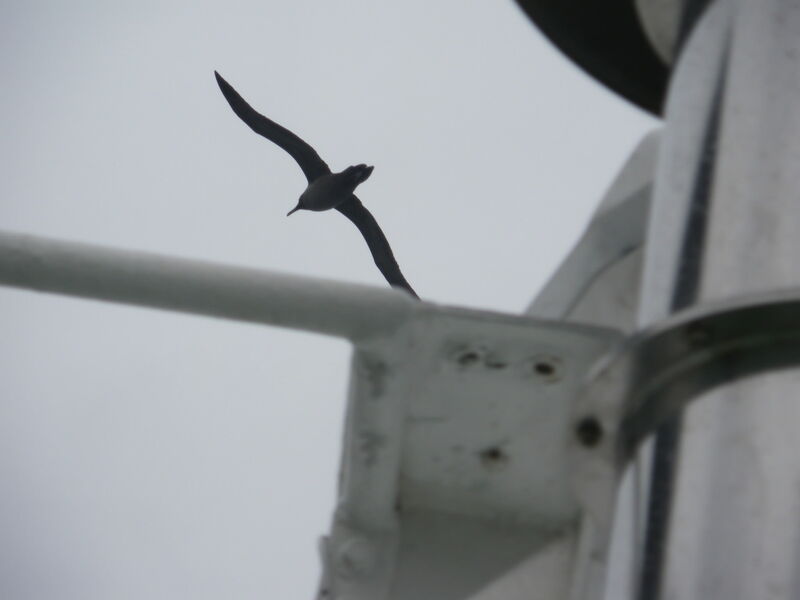 Go bird watching out the side of the boat for some waves and fresh air! 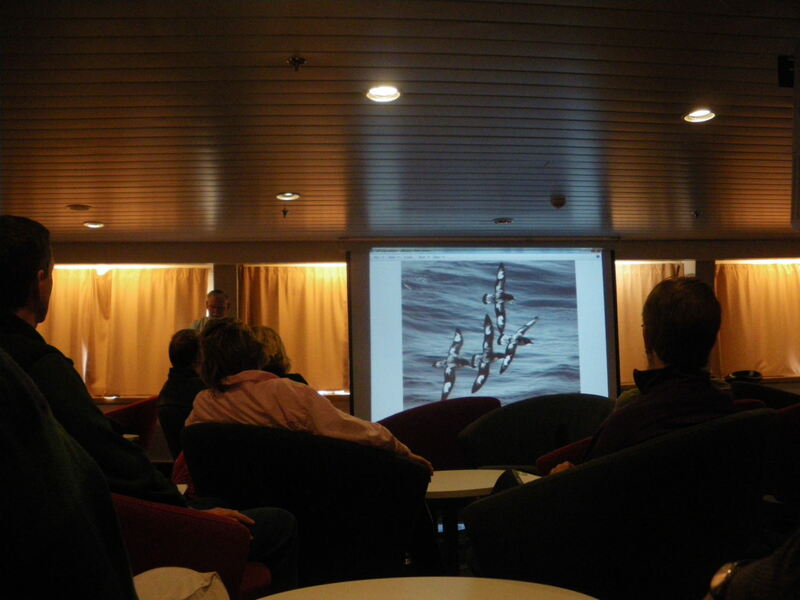 There’s loads of things to do on board the boat – attending the onboard lectures is one! It’s the best place by far I have travelled to, just an incredible experience. 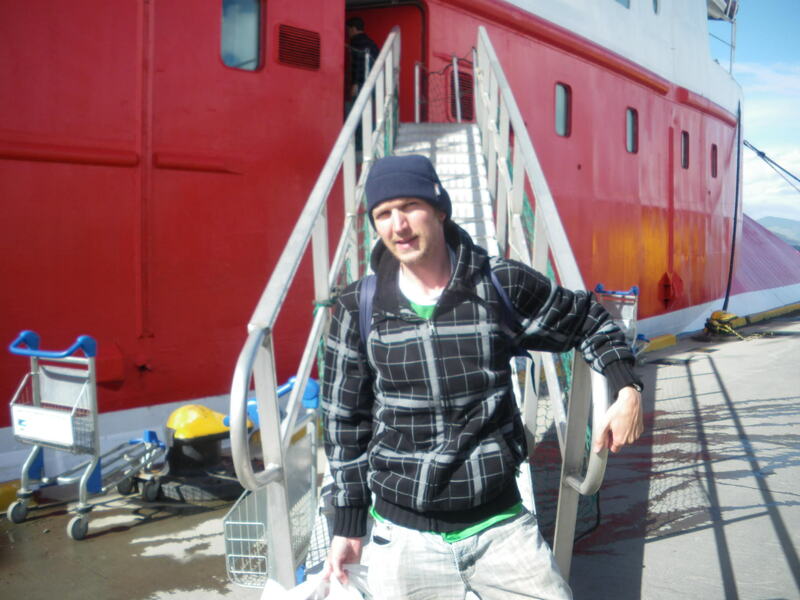 This entry was posted in Antarctica, Antarctica Travel Tips, Argentina, Barrientos, Boats, Destinations, MS Expedition, South America, South Shetland Islands, Top Posts, Ushuaia, World Borders. Bookmark the permalink. ← Working Wednesdays: Doing PR for Tiger Beer! 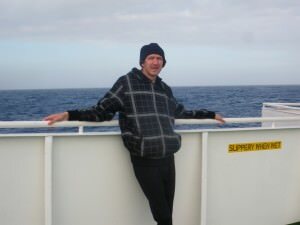 I didn’t realize you used GAP Adventures for your Antarctica trip! I love GAP Adventures! I used them for my trip to Peru in 2011, and will be using them again for my World Cup trip in Brazil this June. While I am not big on “booked tours,” GAP seems to provide top notch Customer Service for the low budget backpacking crowd. Oh, Man! Now that I know you went with them, I am going to have to put this trip on my bucket list now! Ray recently posted…How Do You Know About Albion Island? Thanks for the comment Ray. 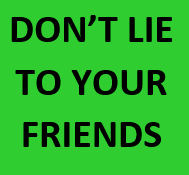 Except – I won’t recommend them. They didn’t treat us well at all. We all have our differing opinions and I won’t be using them again. I think I covered it before in a post about a horrendous hotel that Gap put me in. In fact I only used them this once for that trip and things were badly organised. Safe travels.